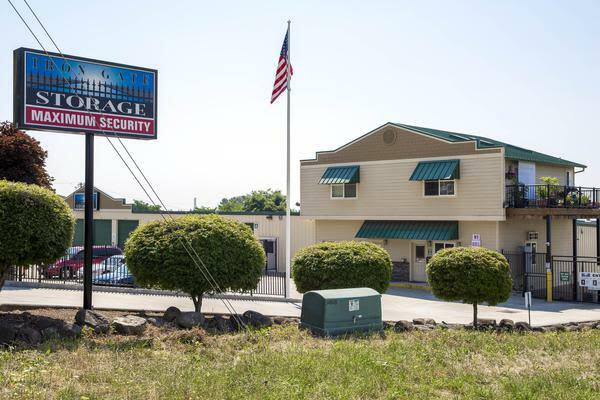 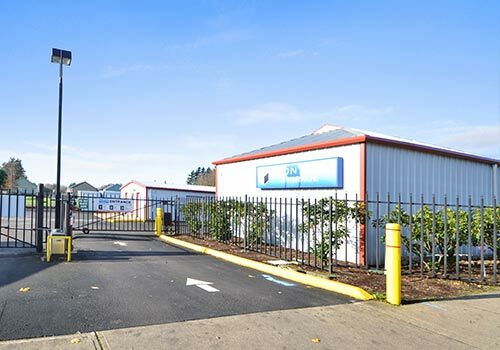 Iron Gate Storage - Pearson Airport on East 5th Street in Vancouver, Washington, offers clean and secure self-storage units. 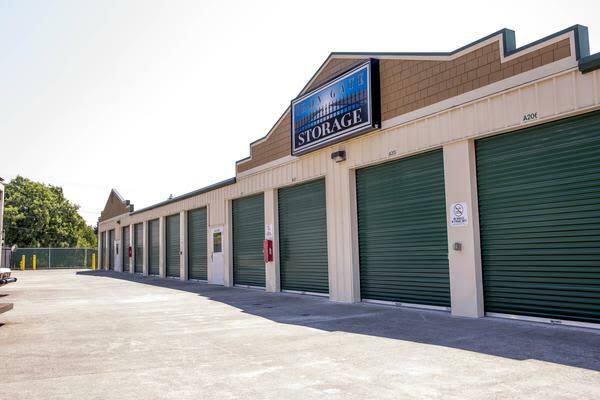 The storage units here at our location are drive-up units, and they range in size from 4' x 5' - 12' x 30'. 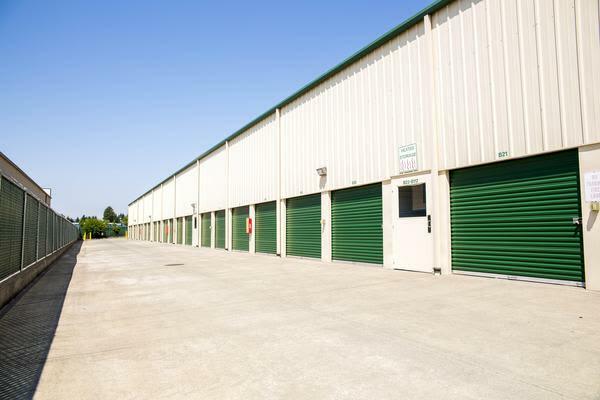 Indoor and outdoor drive-up storage units are available to rent. 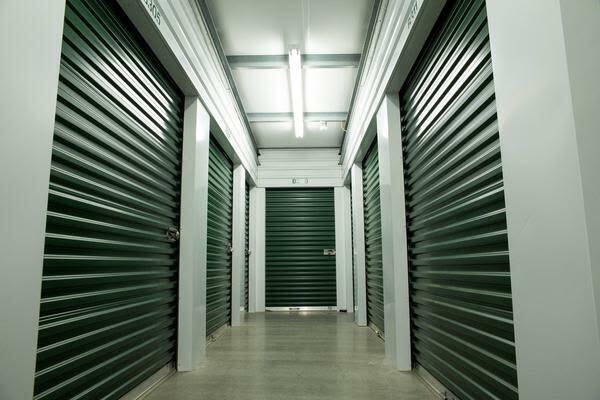 Our property has aisles that are extra wide, allowing for plenty of room when you move into your storage unit. 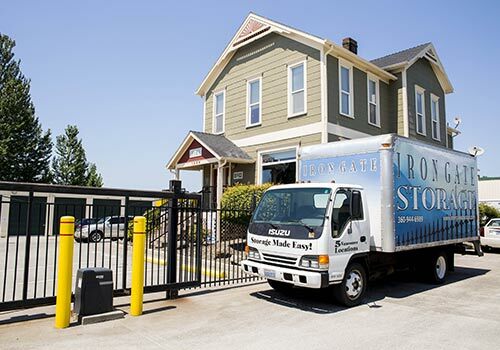 A moving truck can easily access the property. 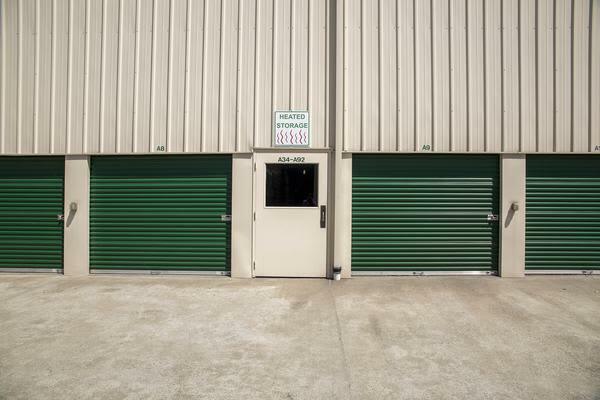 Each storage unit is individually alarmed, and a gate code is required to enter and exit the property. 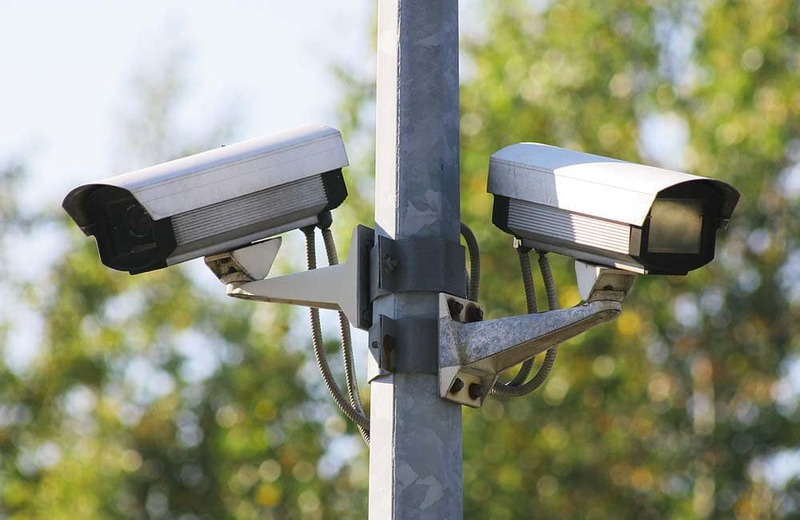 We have 24-hour video recording security cameras throughout the facility, as well as on-site managers who walk the facility throughout the day to check on the entire property. 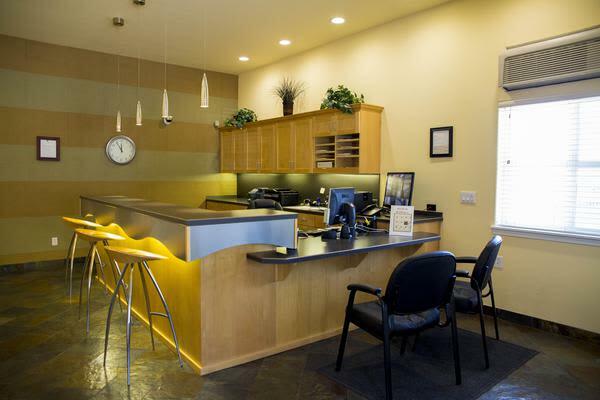 Additional security features include electronic gated accessed with PIN code. 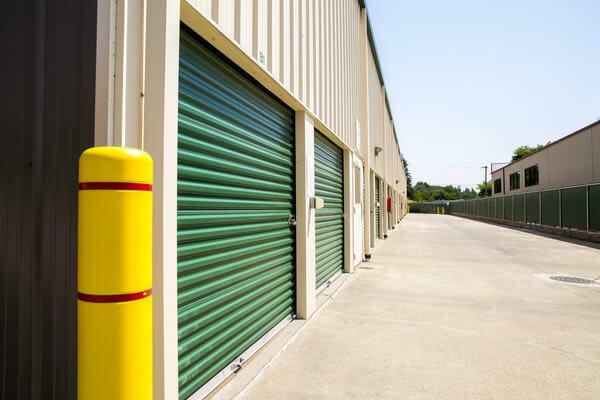 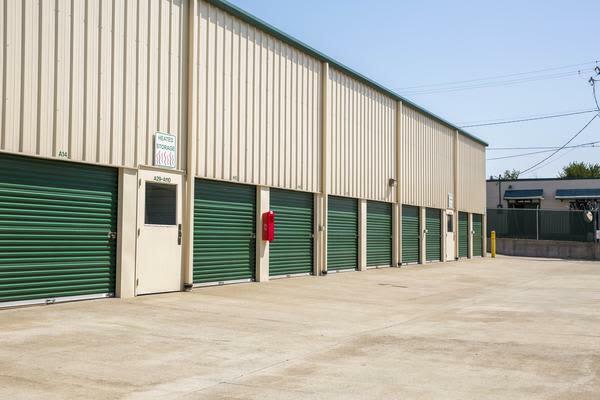 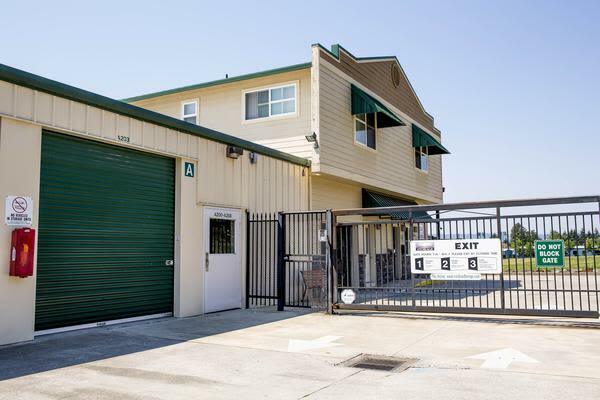 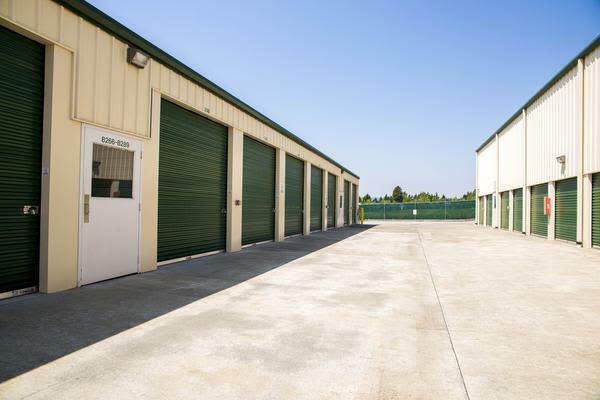 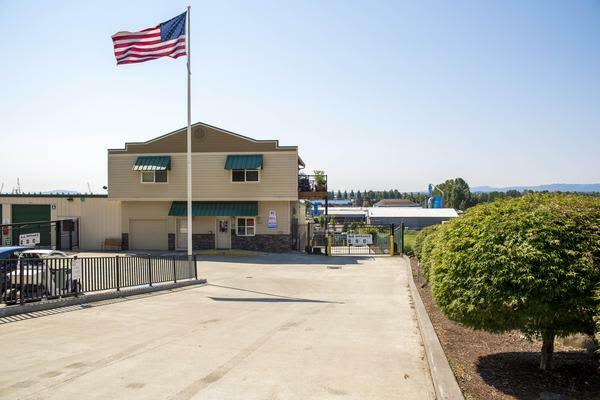 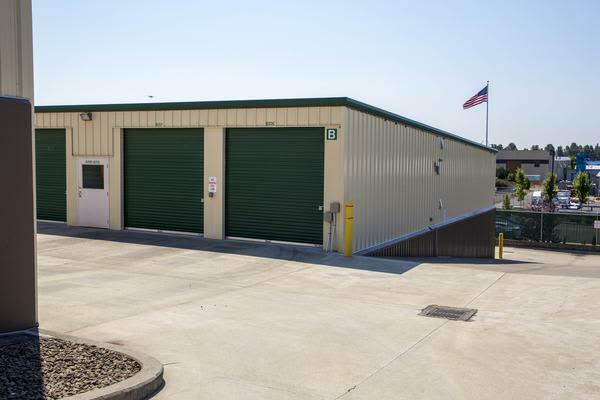 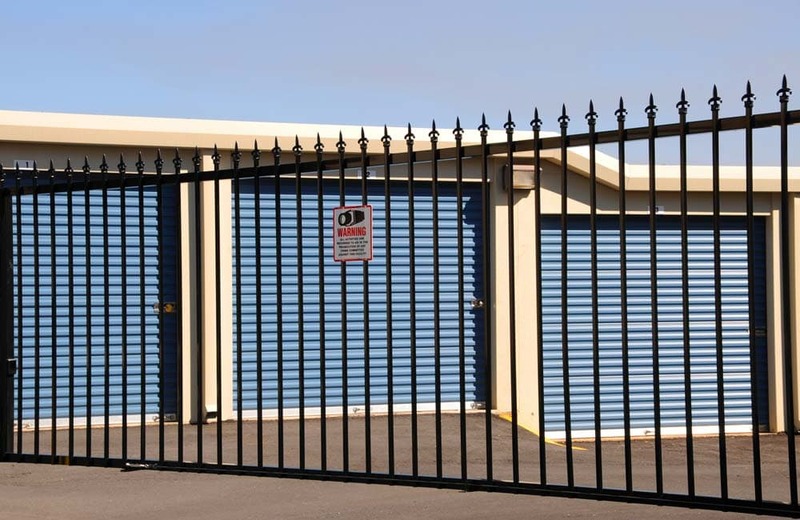 All of our storage units are located inside our secured gate. 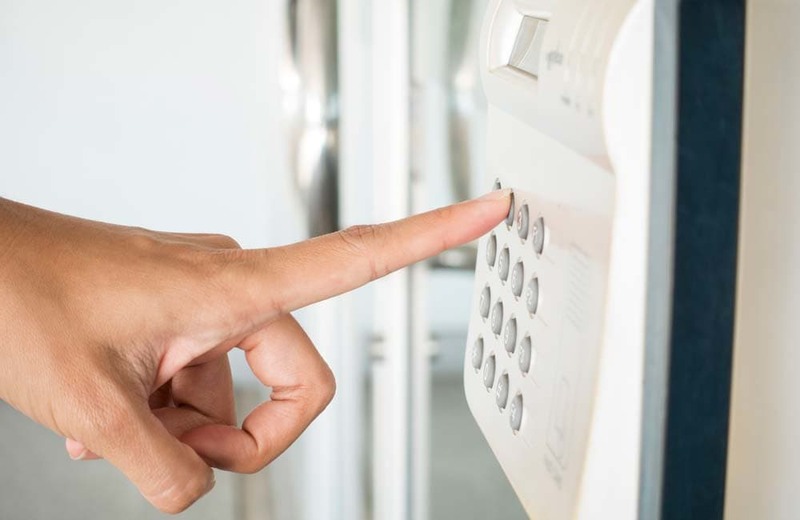 Tenants entering and exiting the property are required to enter a PIN code. 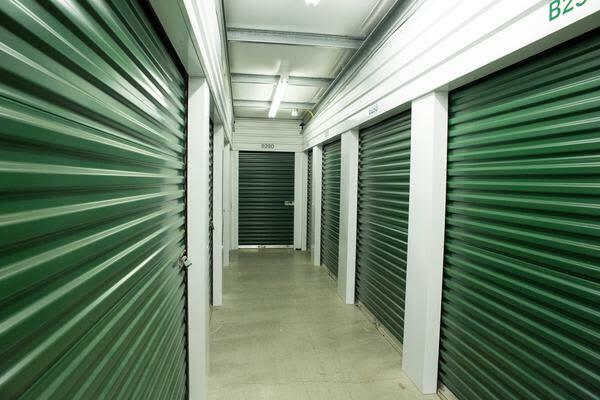 We also have a manager residing at the property to keep a close eye on things.